I’m not here for a little while and I don’t plan on being anywhere near a computer. I know, I know, church planters aren’t supposed to get vacations. But somehow I swung it. And I’m not nearly committed enough to have recruited guest bloggers. are my guest bloggers and go read their sites. They’re smarter than me anyway. Even if some of them do use American spelling. The world’s largest (and most insane, I would add) alarm clock. 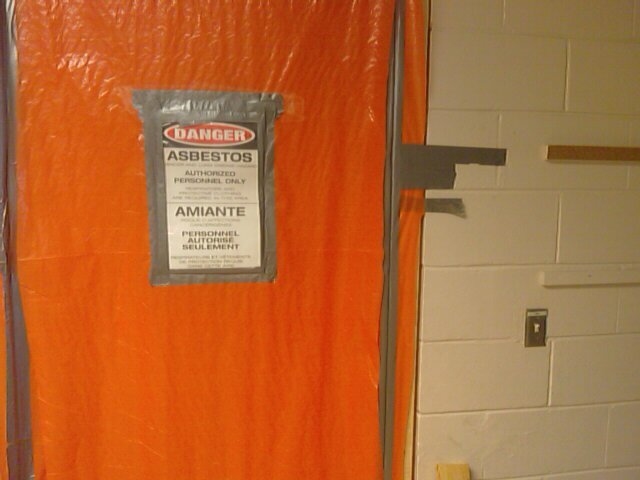 Well, I’m pretty sure I wouldn’t be able to to sleep through this. All kidding aside, the guys working here have (from what I can tell) done a very good job. Quite professional. 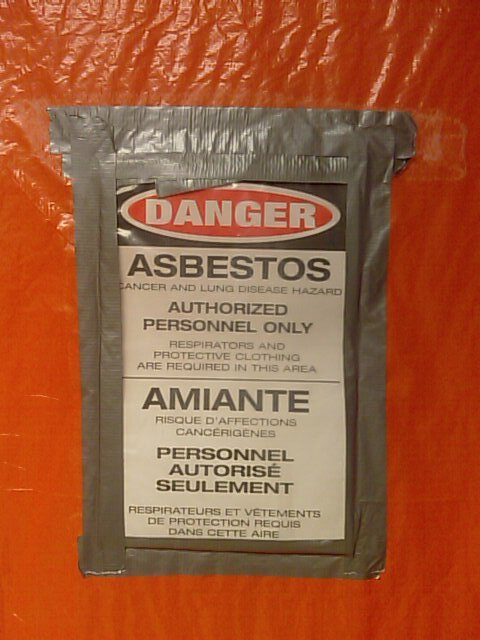 Still, I’ll be glad when the asbestos is all gone.